This October, join Eric, a tortured filmmaker on a quest to finish his script. 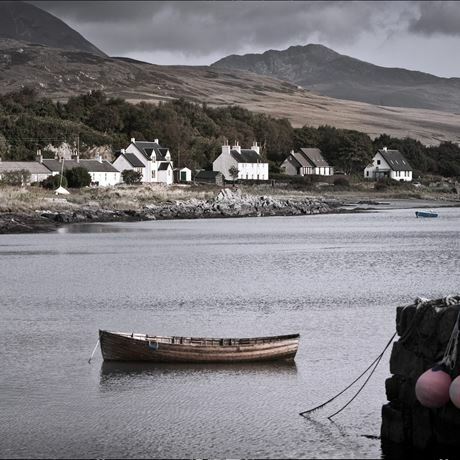 The answer lies on the small, Scottish island of Jura - and he needs your help. Created as a collaboration between immersive art duo, Art Of Disappearing and Jura whisky, The Isle of the Unexpected is an interactive adventure mystery, where immersive experience meets whisky tasting. All will be revealed on the night but expect to discover the world of Jura over a dram or two as you are guided by audio headset through physical sets, experience virtual reality flight and hunt for clues that will help Eric finish his script.